Welcome to our discussion forums. Head here to learn how the forums work and introduce yourself to the community. Not sure where to go? This is the place to be. 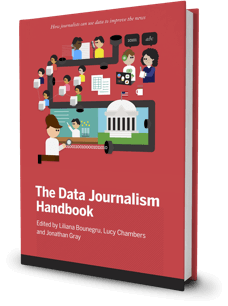 Head here to discuss anything data journalism: news & trends, training opportunities, conferences, events, etc. Here you can discuss our Long Reads. Need some advice on your career development? Have a job to post? Or seen an interesting one? Post it here! 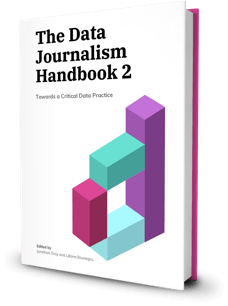 Help us improve DataJournalism.com with feedback and ideas.